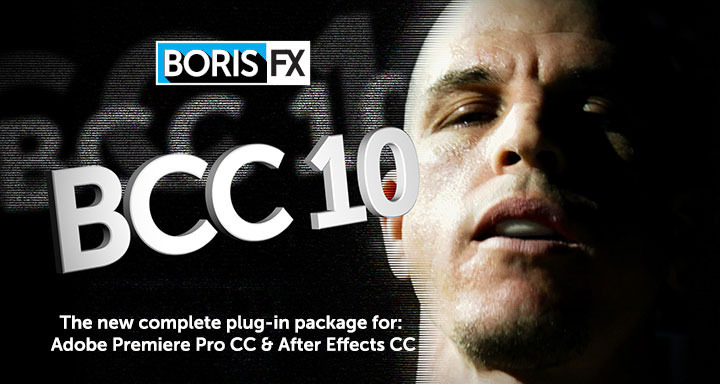 Yesterday Boris released their update for the Adobe version of the flagship Boris Continuum Complete. mocha's planar tracking & masking tools are now integrated into the PixelChooser. Access mocha tools directly in Premiere Pro with no import/export! BCC Beauty Studio is a state-of-the-art skin retouching & digital makeup filter to make your talent look perfect. Reduce blemishes & skin imperfections. BCC Title Studio – 2D/3D titling & mograph tool for text at any resolution. Import Photoshop, Illustrator files and Maxon C4D models. BCC Remove fills in missing pixels & removes objects with clone and auto-fill options. BCC Reframe quickly reformat and stylize "vertical cell phone footage" into 16x9 for broadcast. BCC Light Leaks adds organic & naturalistic “in-camera” light and exposure effects.